TUTO MAKE UP : APRES UNE SOIRÉE ARROSÉE ! 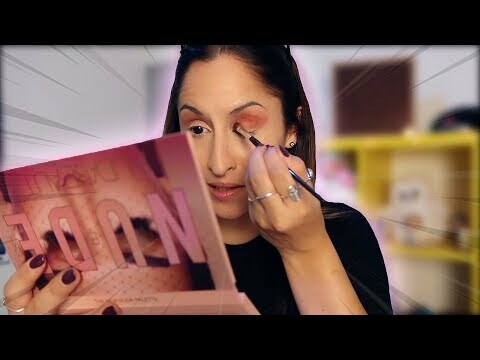 "TUTO MAKE UP : APRES UNE SOIRÉE ARROSÉE ! vous a satisfait ?"